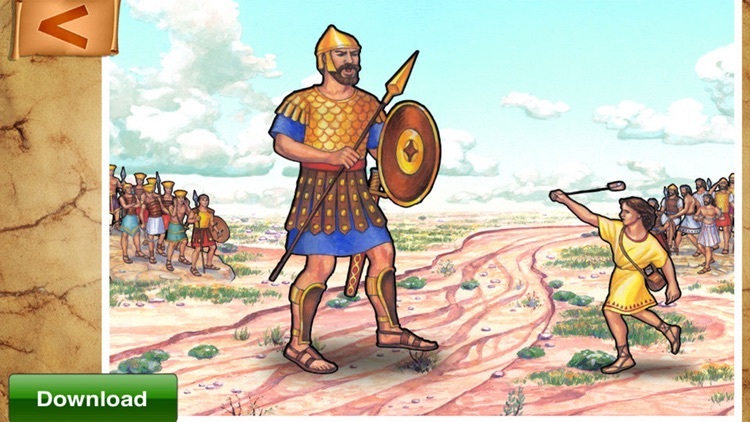 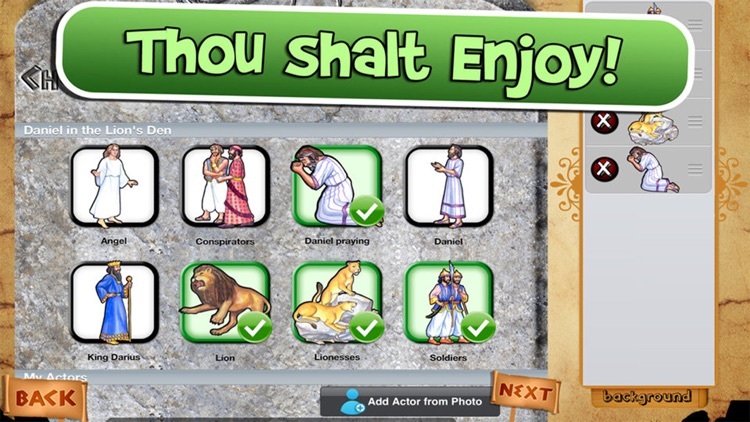 Bring Bible stories to life by allowing YOUR CHILD TO STAR alongside Daniel, Esther, and Abraham in your own CARTOONS! 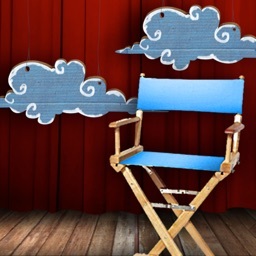 Simply pick out your actors and backdrops then tap record. 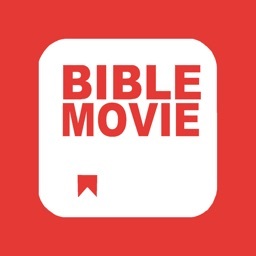 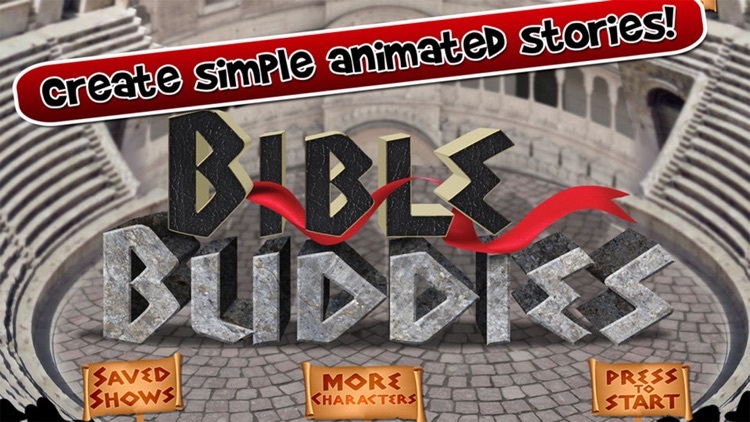 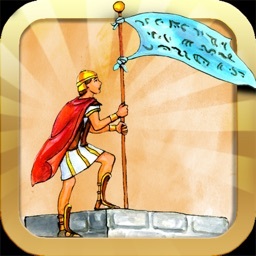 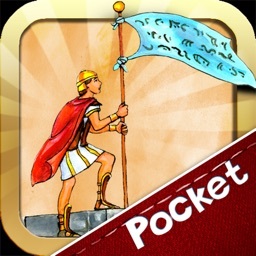 Your movements and audio will be recorded to create your personal bible movie. 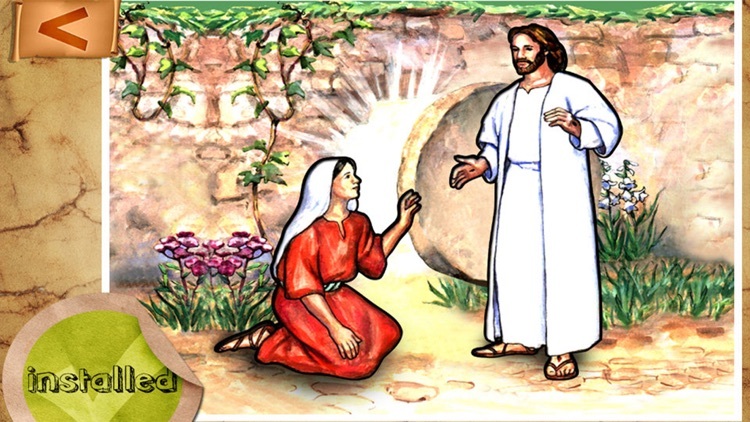 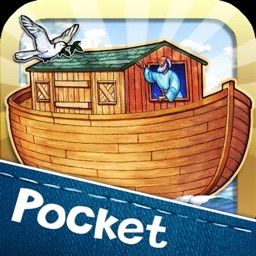 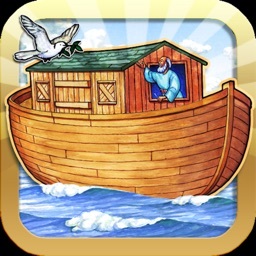 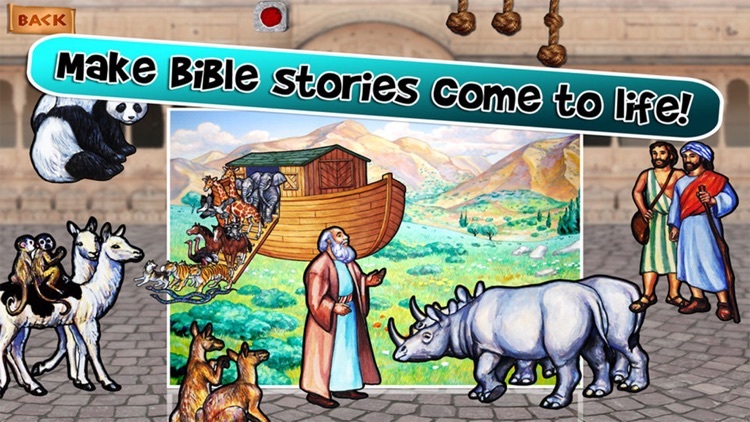 - A wide variety of bible stories to download (at no additional cost) including the Birth of Jesus, Noah's Ark, David & Goliath, Jonah, and many more!